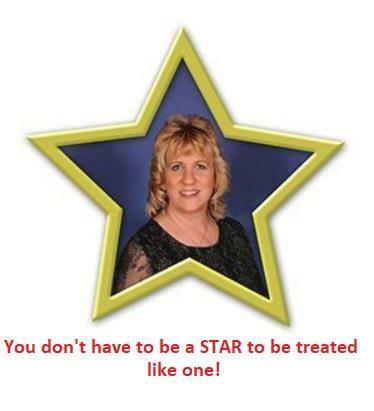 You don't have to be a STAR to be treated like one! Julia Roberts and her family moved to Lake Havasu City in 1989. To the Roberts, Lake Havasu was, and still is, the perfect community to live in and raise a family. Julia's passion for the community, as well as her profession, is evident in all she does. 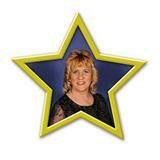 Julia has served on the board of 'Havasu for Youth,' and the Realtor® Olympics Committee. 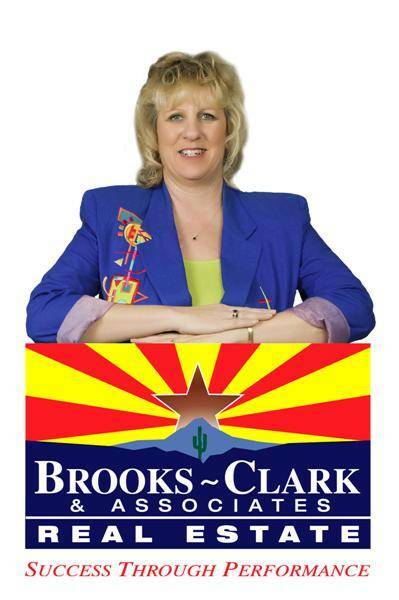 Currently she serves on the Education Committee, the Finance Committee and is active in the Women's Council of REALTORS. Julia has worked diligent to further her education and earn accreditations such as ABR, GRI, e-PRO, CCSS and working on others. In 1995, Julia received her real estate license, and years later still loves all aspects of being a Realtor® in Lake Havasu. Whether you're looking for a sound investment or retirement possibilities let Julia Roberts assist you with all your real estate needs.